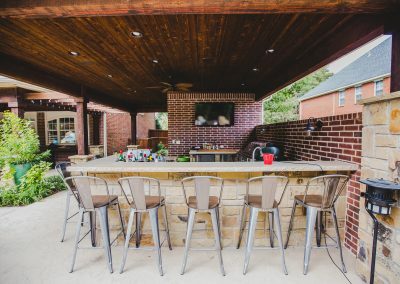 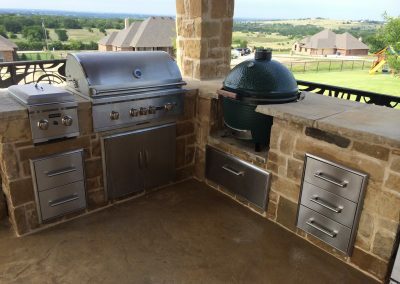 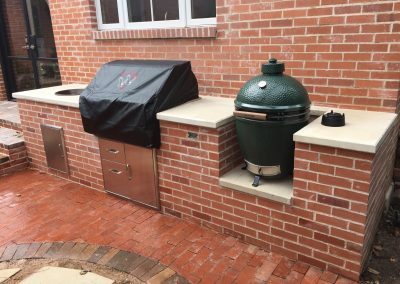 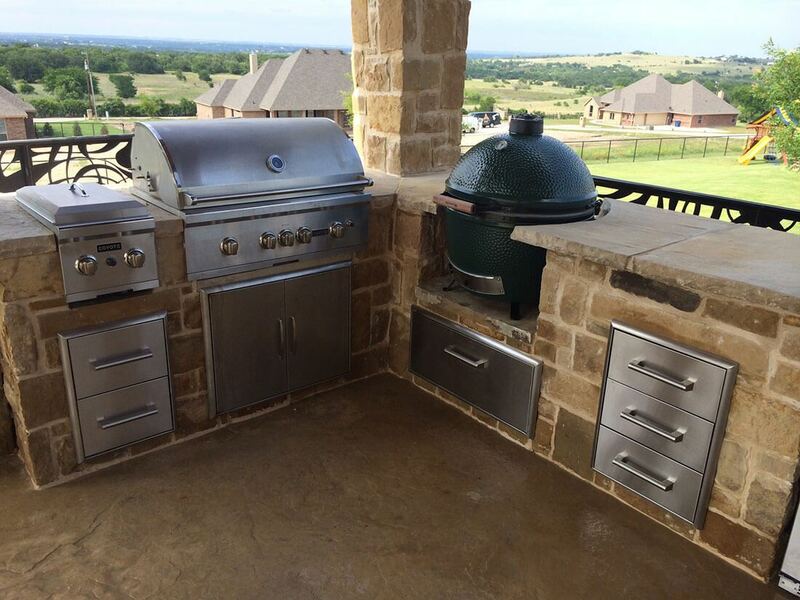 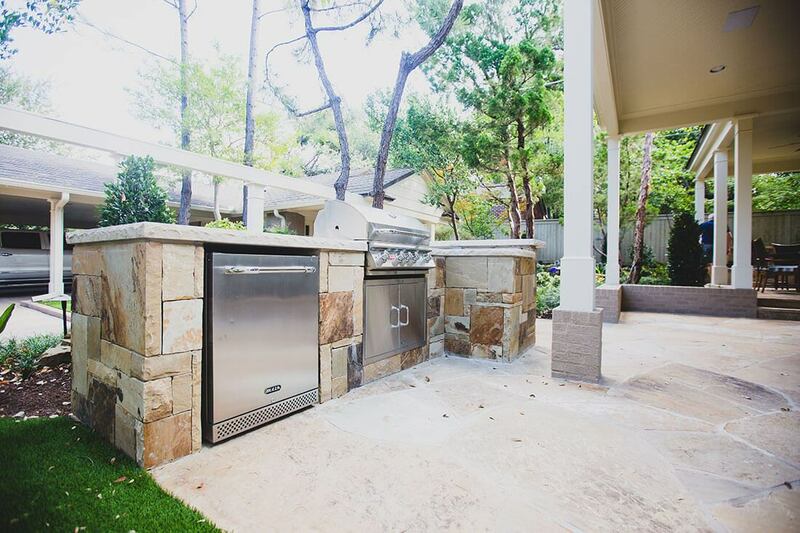 Whether you’re celebrating with family, reconnecting with friends, or grilling out on the Fourth of July, a custom outdoor kitchen allows you to enjoy your home to its fullest. 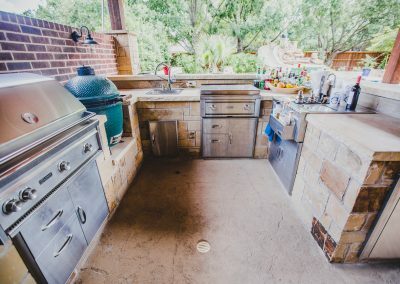 If you think a “backyard kitchen” is nothing more than a grill on a patio with a picnic table and lawn chairs scattered around, think again! 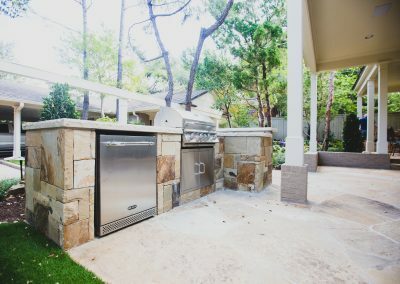 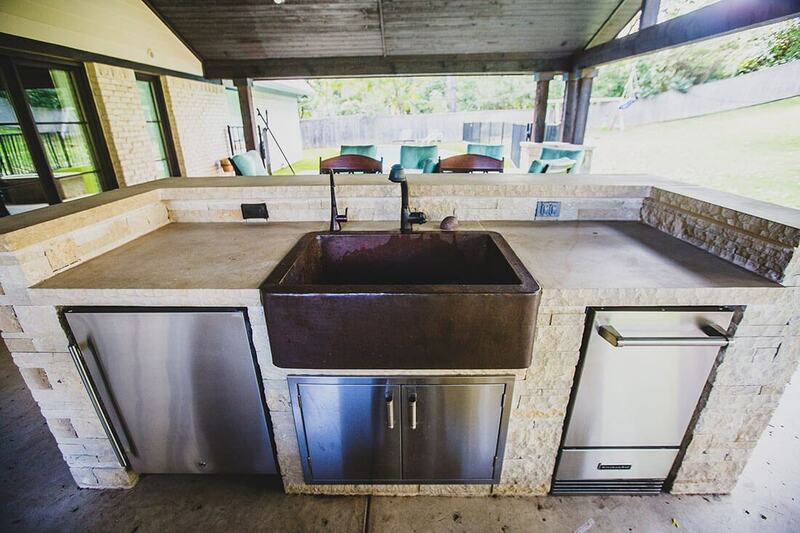 Our custom outdoor kitchens have all the amenities of your indoor space, but with the added ambience, wow-factor, and enjoyability of top-quality outdoor furnishings and décor. 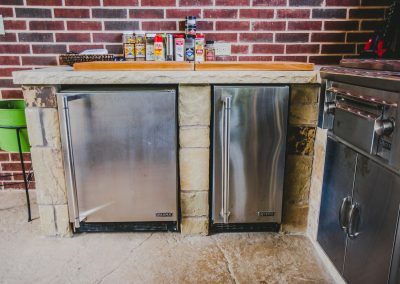 Panther City Arbor & Patio is a leader in helping homeowners create and construct modern, fully-accessorized outdoor kitchens. 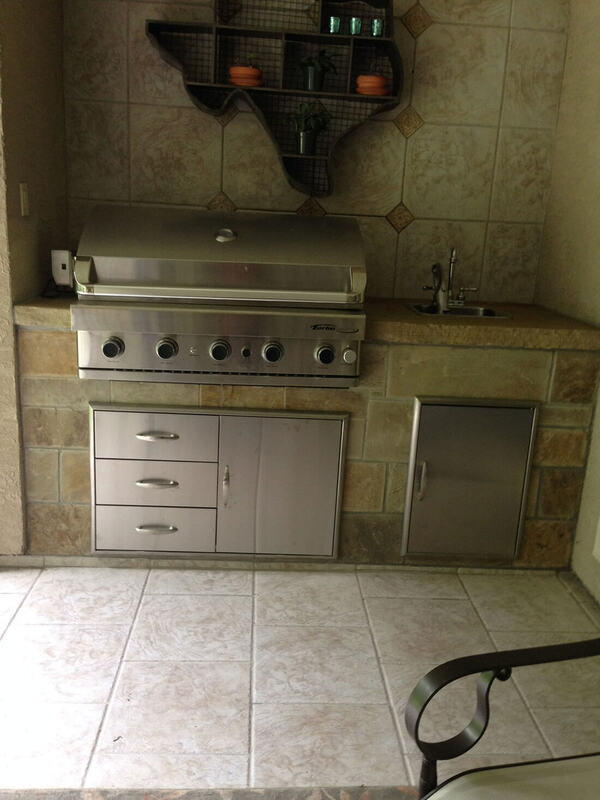 Our experience, craftsmanship, and professionalism ensure you get the best results for your dollar and your available space. 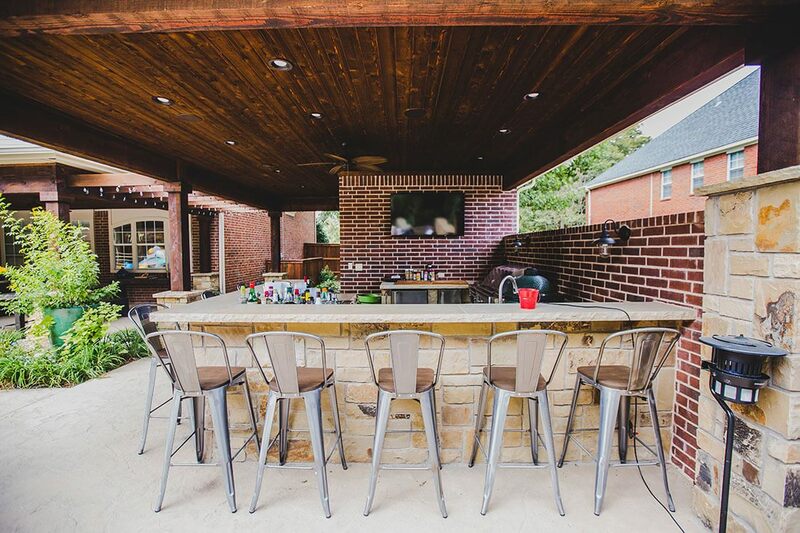 Your home is a reflection of you and your family; our team is ready to make sure that reflection is one you’ll be proud to show off at the next block party! 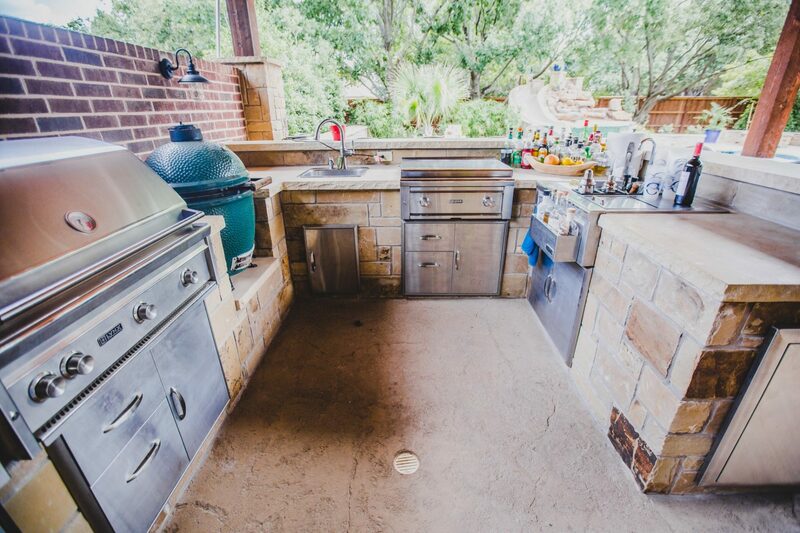 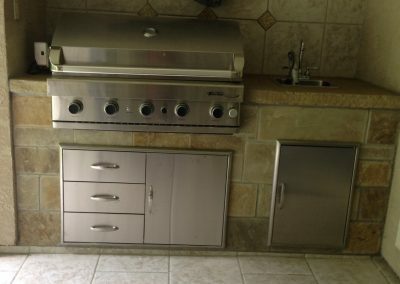 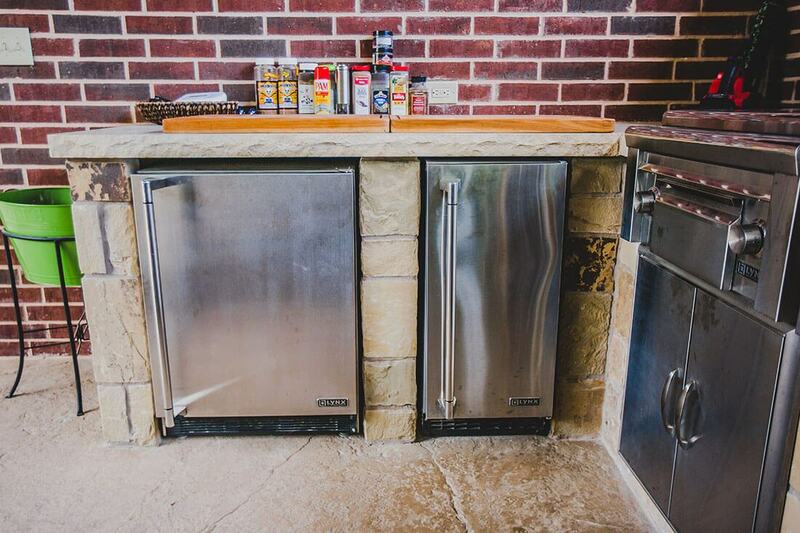 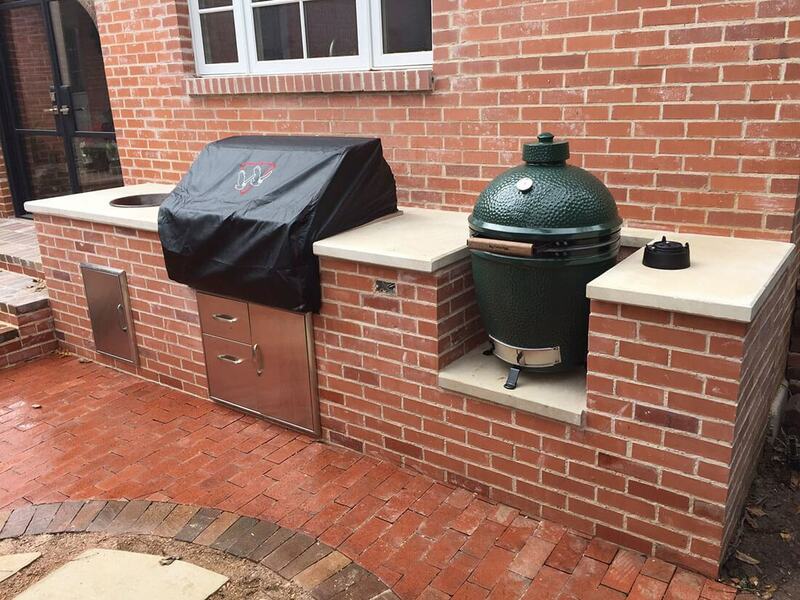 If you’re curious about turning your outdoor kitchen dreams into a reality, give us a call or come visit our showroom. 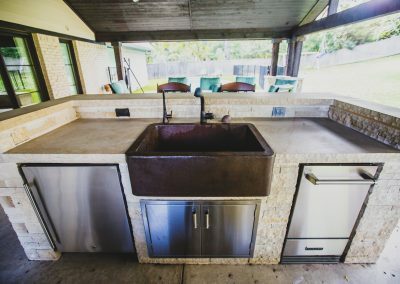 We would love to discuss design options and next steps with you!